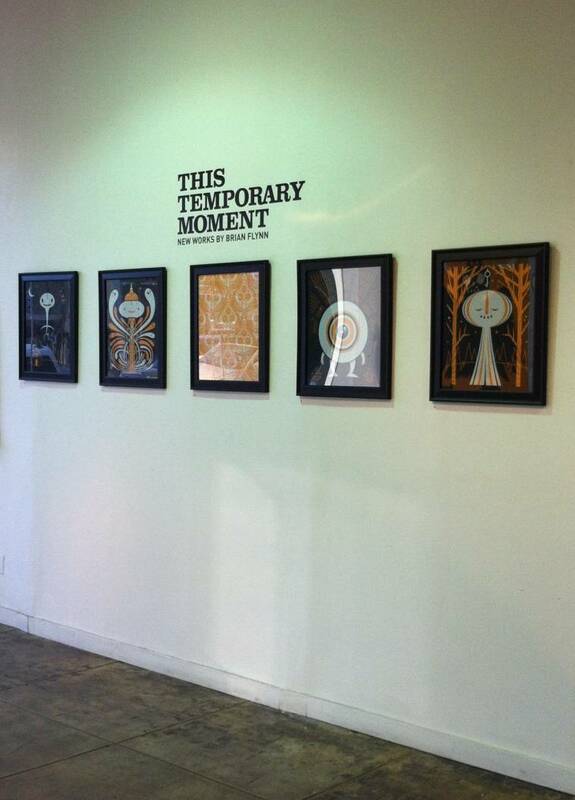 Brian Flynn’s solo art show This Temporary Moment opened this past weekend, and it was great! Thanks to everyone who attended, and to all at Toy Art Gallery who helped to make the event possible. The exhibit runs through October 25th, and TAG will begin offering some of the pieces online this week.